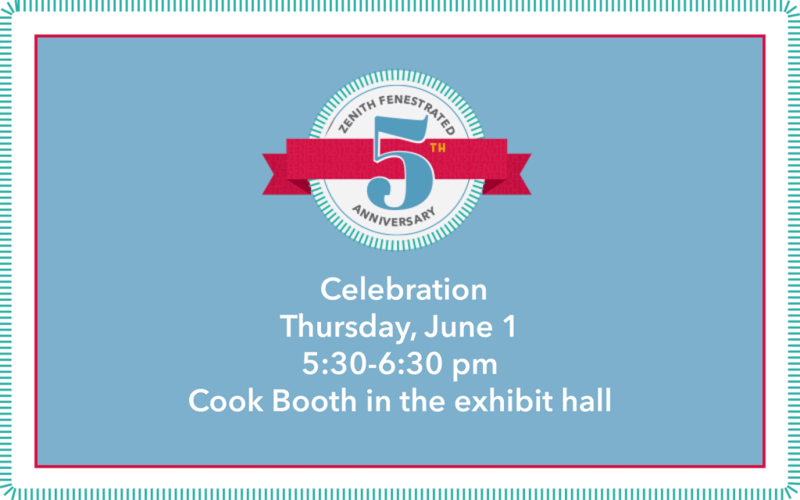 At this year’s SVS Vascular Annual Meeting in San Diego, California, we will be celebrating 5 years since the FDA approval of Zenith® Fenestrated. Join us throughout the week as we honor the contributions to FEVAR that have made the technology a success. In the Cook Booth in the exhibit hall, you can grab a cup of coffee, get hands-on demos of our devices, and practice your skills placing Zilver® PTX® in the SFA. For more information on Zenith Fenestrated, please see the instructions for use. For more information on Zilver PTX, please see the instructions for use.